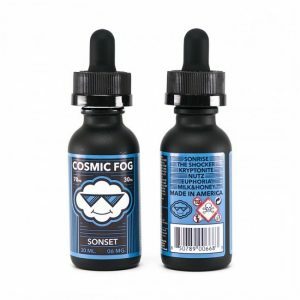 Drip This Sour – Sour Strawberry vape juice offers a sweet and sour strawberry flavor to enjoy. Who can resist s delicious strawberry flavor? Drip This Sour – Sour Strawberry vape juice offers a mouth-watering sweet and sour strawberry flavor to enjoy. 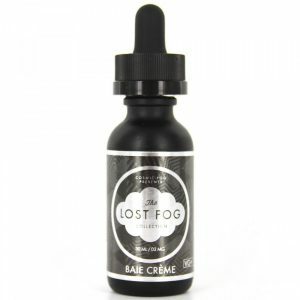 In addition, this e-juice has a 70/30 VG/PG ratio. For this reason, large clouds of vapor are guaranteed. As well, you can select one of 3 nicotine levels provided. To buy Sour Strawberry e-juice by Drip This is possible in a 100ml chubby gorilla bottle.